Are you still watching this show? I just saw a pergunta on here being asked about a Remington Steele novel? hello: About a ano atrás I visted the Stephanie Powers offical web site, and I saw a book shown there for sale, it was a Remmington Steele novel, does anyone know how to get this novel? 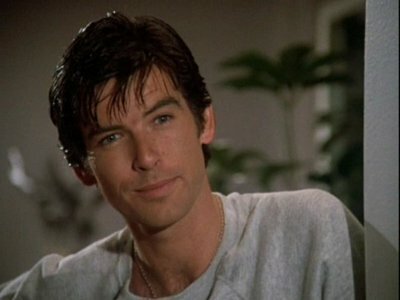 No posts have been made to the Remington Steele wall. a comment was made to the poll: Are you still watching this show? a comment was made to the poll: Have you seen all episodes? a poll foi adicionado: Are you still watching this show? a poll foi adicionado: Have you seen all episodes?